We featured Johnny Dung back in January 2010. Here’s another video from the Vietnamese singer entitled Ta Mai Ben Nhau. 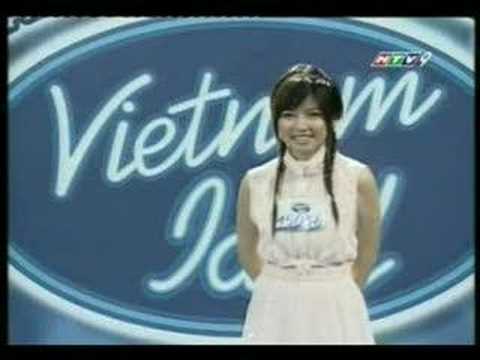 Here’s a video of funny and cute auditions for Vietnamese Idol. Enjoy! You are currently browsing the Vietnamese Music weblog archives for May, 2013.